A technical problem with Nationwide debit transactions has seen some money taken twice from customer accounts, according to complaints on Twitter. 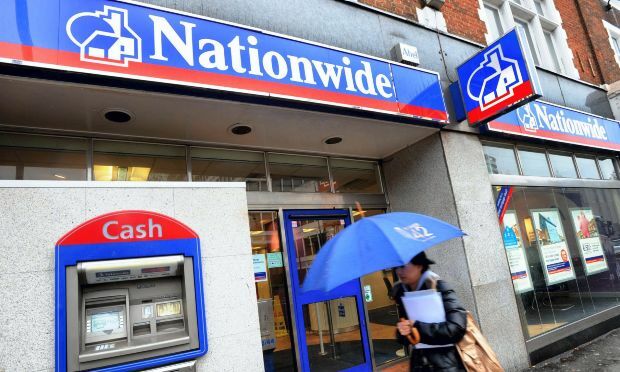 Nationwide admitted on Twitter that customers were having debit transaction problems, but had not indicated the scale of the glitch at the time of writing. “We are aware of debit card transaction issues affecting only some of our customers,” a Nationwide spokeswoman told ZDNet on Thursday.Nationwide is working to resolve the issue as soon as it can, the spokeswoman added. A number of organisations and individuals took to Twitter to report incidents. Payments made over the last three days may have been taken twice, SME support organisation Cambridgeshire Business Support said in a tweet. The Nationwide problems come a month after competitors RBS, Natwest and Ulster Bank were hit by a batch-processing glitch.